I'm so happy to have stumbled upon the blog of another junk collector, like myself! 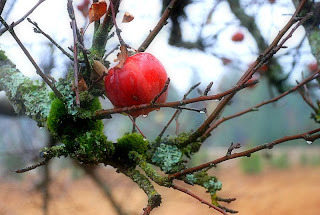 I love this photo of the apple - simply beautiful! The interviews are very inspiring. Stop by sometime if you get a chance.